Dr Lê Cao is a Senior Lecturer in the School of Mathematics and Statistics at the University of Melbourne. 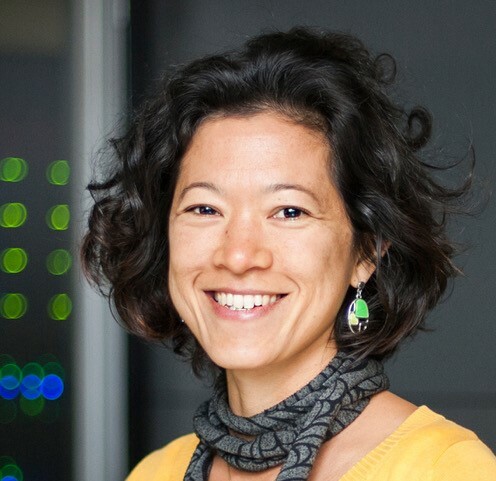 Her research focuses on the development of computational methods and their applications in areas informed by biology. Dr Lê Cao’s research will seek to develop new computational methods that can be used to determine which bacteria living in our bodies are effective biomarkers of disease. The number of microbes that colonise humans is vast, and there are many ways that these interact with our bodies and influence human health. Understanding this exceptionally complex picture requires advanced computational tools. The NHMRC Career Development Fellowships are awarded to early to mid-career researchers with a sustained track record of significant research output. This Fellowship will provide funding for Dr Le Cao for 4 years, beginning in 2019.